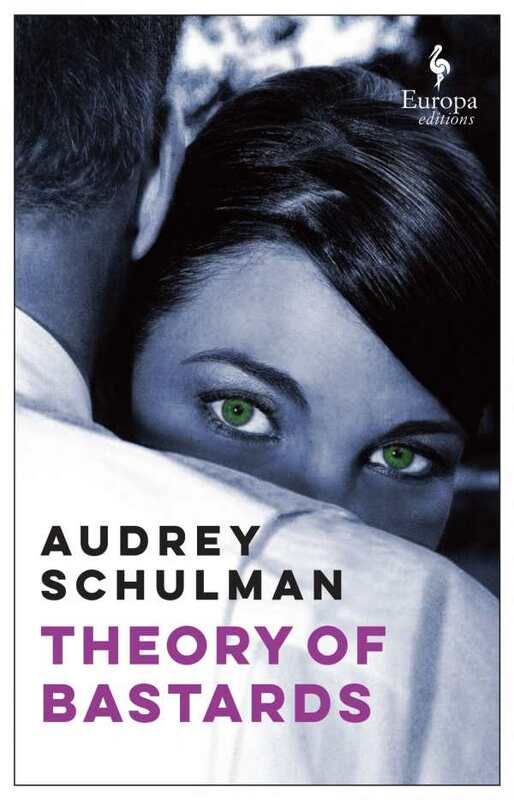 Audrey Schulman’s engrossing novel is a combination of dystopian fiction, science fiction, and a love story, uniting bonobos and survival in the not-so-distant future. Dr. Francine Burk, a recent MacArthur winner, has decided to share her award with The Foundation, which houses orangutans, chimps, and bonobos for animal research. Burk decides to study the mating rituals of the bonobos, among whom there is almost no violence. She chooses a researcher, David Stotts, to help her with her study. Endometriosis also takes the stage through Burk, who has suffered a severe case for years at the novel’s start. She arrives in a wheelchair, recovering from surgery. In addition to introducing her to the bonobos, Stotts helps her rehabilitate. The narrative starts at a slow pace. Burk is at her worst, physically and emotionally, but her character softens as she becomes fully functional and external forces begin to threaten her research and her life. Schulman skillfully engages the reader in the world of the bonobos, the growing affection between Burk and Stotts, and examinations of how nature mercilessly tests human wills. Futuristic elements—such as “bodyware” that makes contact lenses into computer screens—weave in. Tension increases when dust storms take everything off grid, forcing populations to adapt to a world without technology. A natural disaster renders the research facility too dangerous to survive in; Burk, Stotts, and the bonobos venture out into the countryside to begin again. Theory of Bastards is full of original and interesting ideas. It is a rare find within today’s reading landscape. Schulman’s text is endlessly entertaining, even while it imparts scientific information. Singular, inventive, and provocative, Theory of Bastards warrants attention.